Seychelles in 2018 saw a three-percent increase in tourism arrivals, which -- although lower than last year’s increase -- helped the industry to a 15 percent rise in revenue, said a top official of the tourism board. The Seychelles’ Vallee de Mai, which is home to the world’s largest nut, the unique coco de mer, celebrates its 35th anniversary as a UNESCO World Heritage Site this month. Hotels across Seychelles are bringing the Christmas cheer to their guests through a variety of themed decorations. Seychelles Fregate Island Private, a luxury eco-retreat, is partnering with two international organisations based in Switzerland for its first coral restoration project. Tourism and fishing are the main economic sectors of Seychelles and because the country’s large ocean provides most of the jobs and livelihoods it is important to maximise the full potential of Seychelles’ ocean territory, making it central to its blue economy agenda. Seychelles has urged countries to work together to prevent and mitigate any adverse impacts against the developmental aspirations and survival of small islands states at the UN conference on climate change (COP24). The Seychelles’ National Assembly has approved the setting up of an intelligence agency to coordinate the gathering of information with the aim of addressing the level of crime in the island nation. 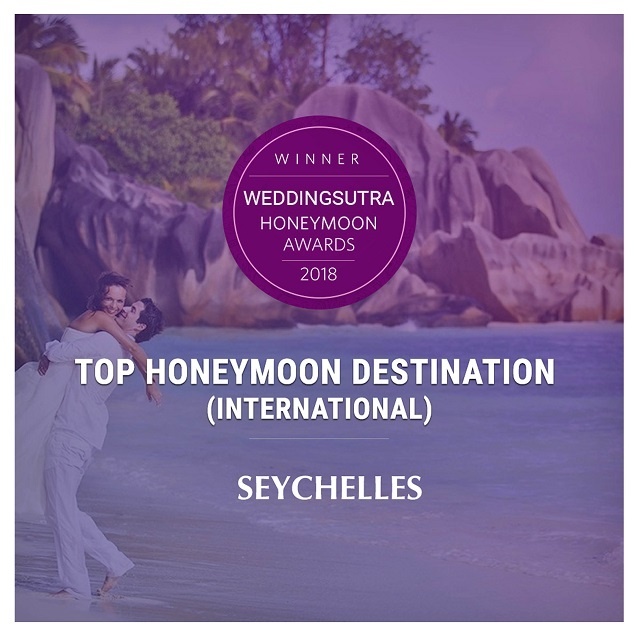 Three secluded beaches on different islands of Seychelles have been voted among the ‘World’s Top 50 Untouched Beaches’.